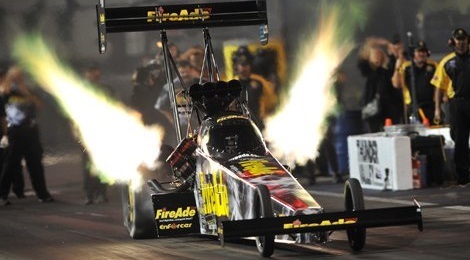 After winning four times and advancing to six final rounds during the 2017 NHRA Mello Yello Drag Racing Series season, Leah Pritchett could be content in what has already been a standout year, but the Top Fuel star wants to end the year in impressive fashion. 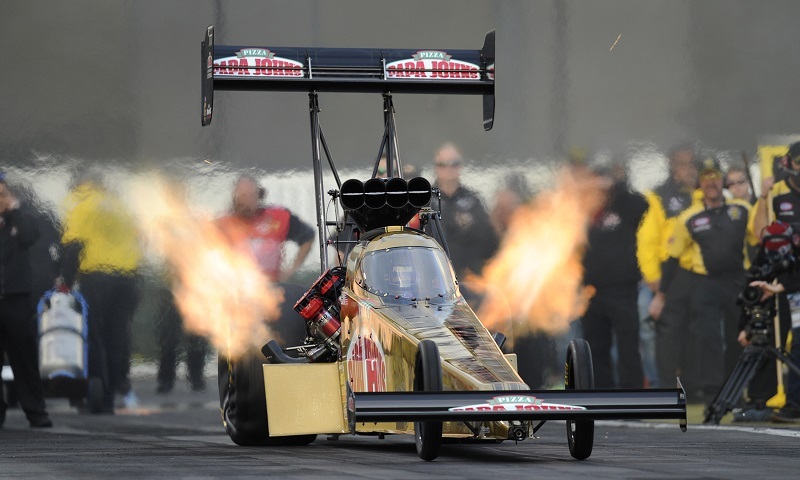 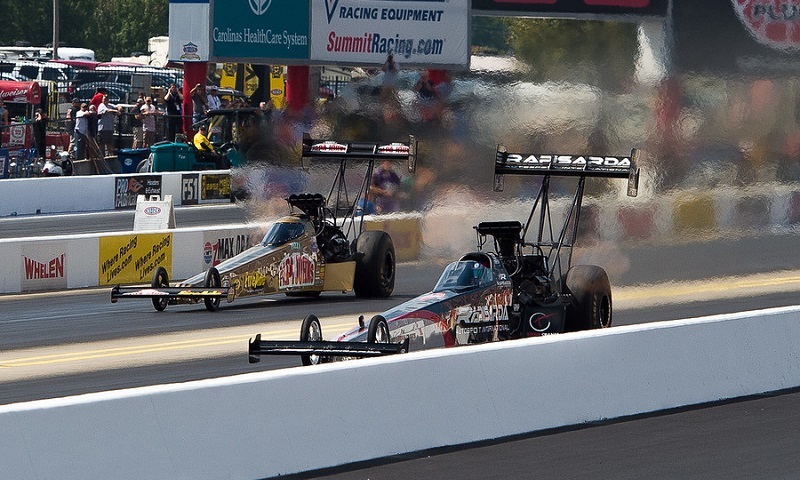 On a day when the mantra became “expect the unexpected,” the top four in the NHRA Top Fuel point standings were all eliminated by the end of the second round in a crazy Sunday at zMAX Dragway. 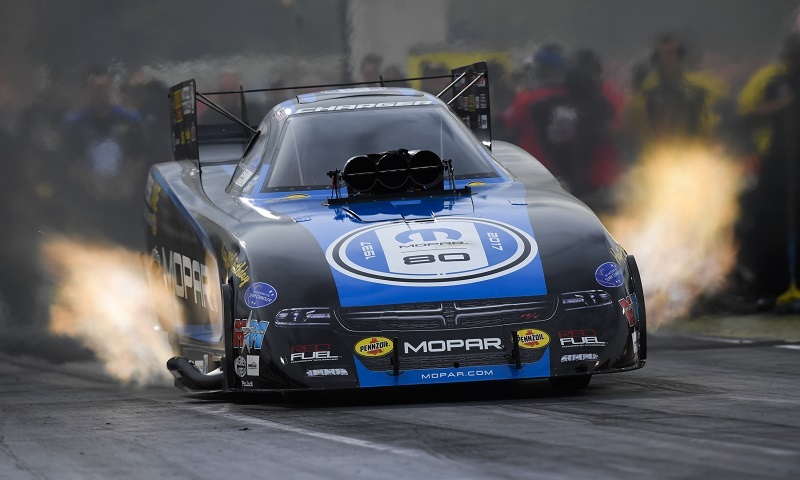 Matt Hagan set both ends of the Funny Car track record on Friday during the opening day of qualifying for the Chevrolet Performance U.S. Nationals at Lucas Oil Raceway at Indianapolis. 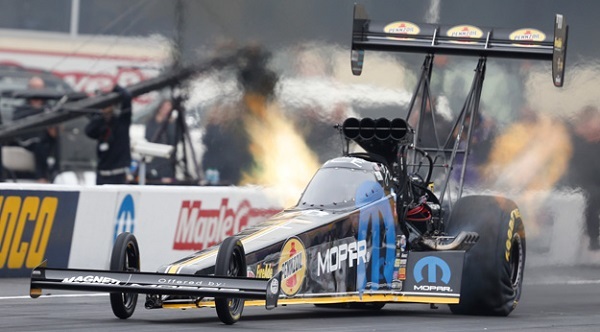 Leah Pritchett will be driving a Mopar HEMI-powered Demon this weekend in the NHRA New England Nationals, but it won’t be one of the coveted 840-horsepower, 21st-century muscle cars that are the fastest-ever production vehicles in a quarter-mile. 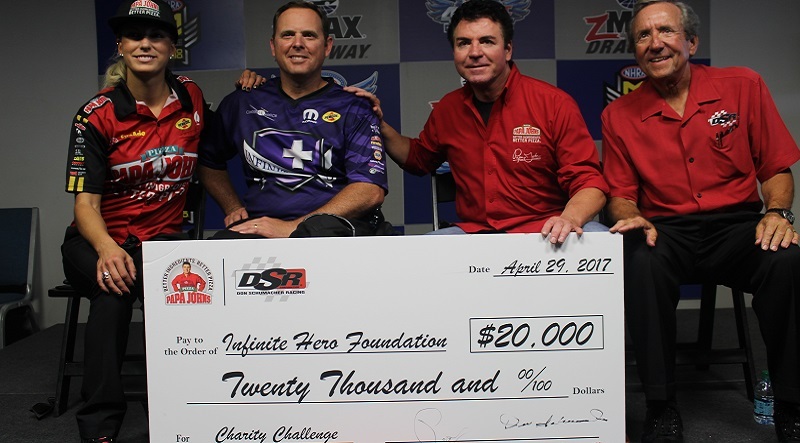 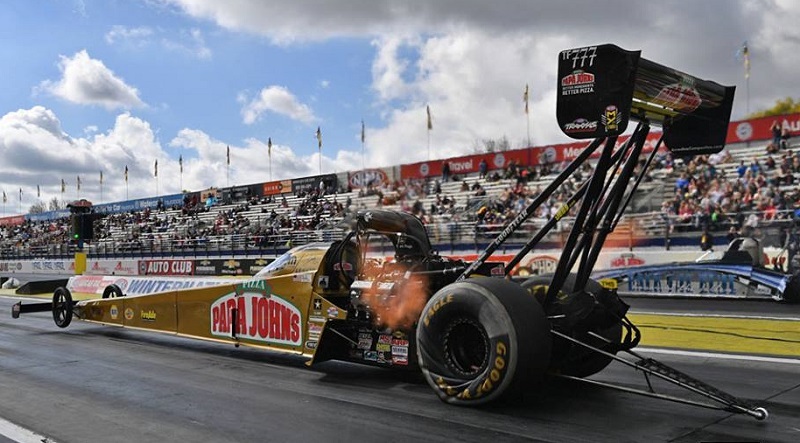 Leah Pritchett topped sponsor and friend ‘Papa’ John Schnatter to win the second leg of the DSR Charity Challenge on Saturday at zMAX Dragway, taking a 2-0 lead in the multi-race series. 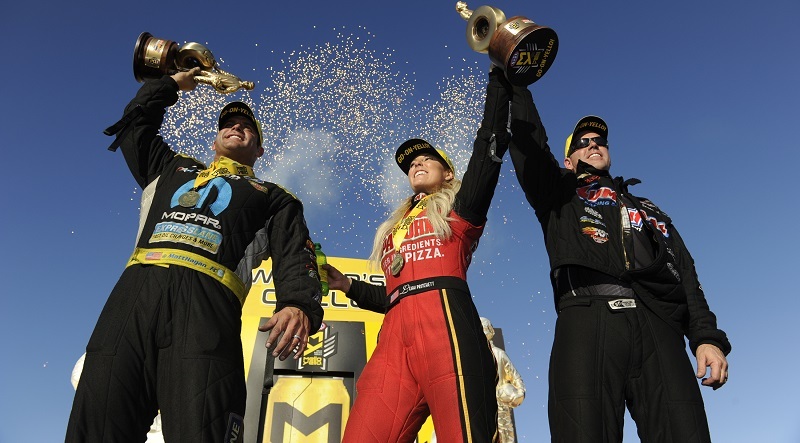 Leah Pritchett raced to her first career No. 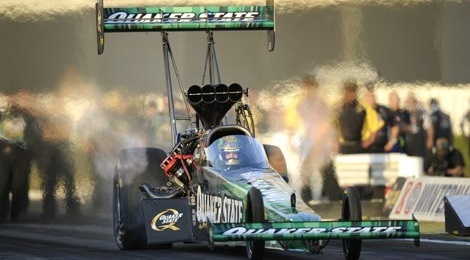 1 qualifier in Top Fuel on Saturday at the Dodge NHRA Nationals. 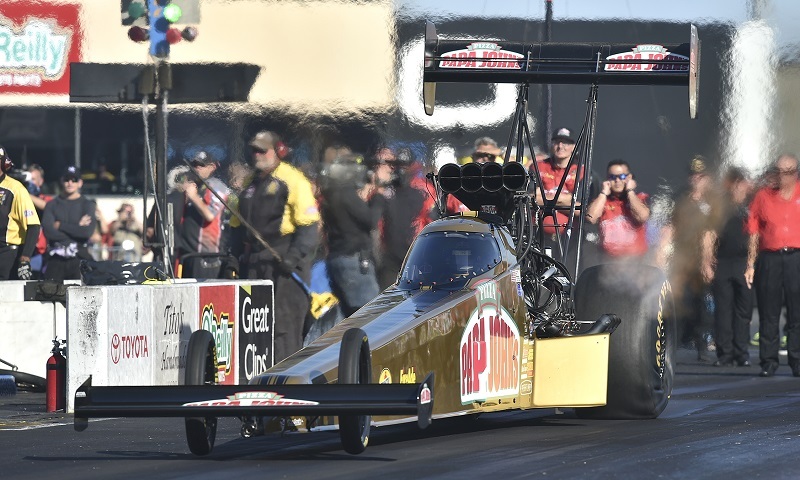 Through numerous trials and tribulations, Leah Pritchett persevered and accomplished her goal of reaching the NHRA Mello Yello Drag Racing Series Countdown to the Championship for the first time in her career. 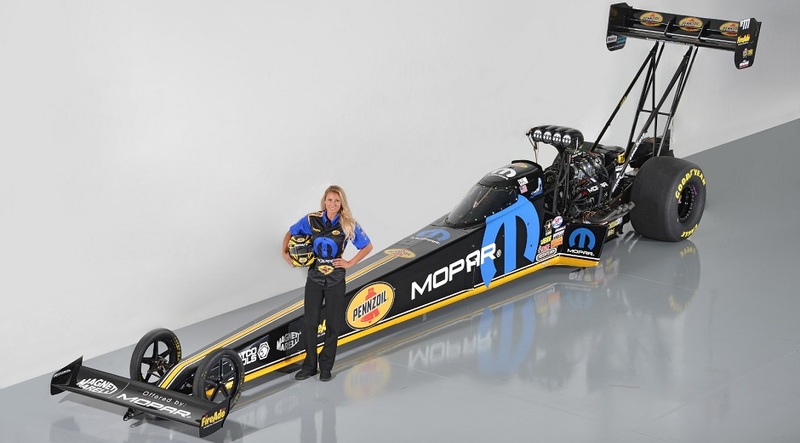 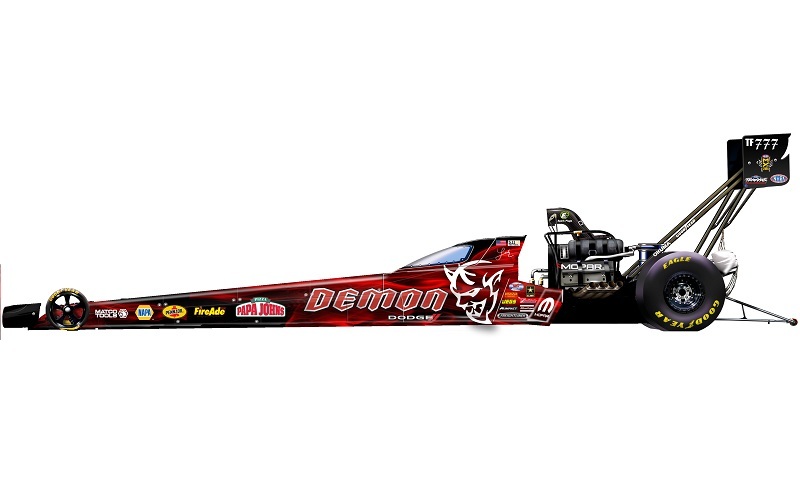 Mopar and Pennzoil have announced a joint sponsorship of the NHRA Top Fuel dragster driven by Leah Pritchett in select NHRA Mello Yello Drag Racing Series events for the remainder of the year.